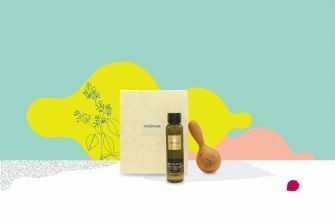 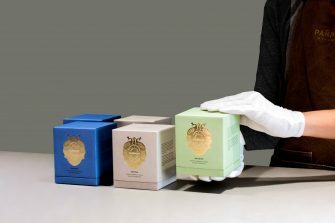 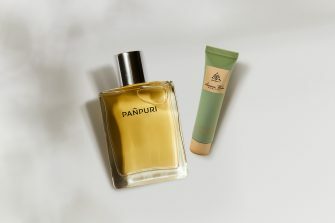 A natural and organic wellness lifestyle brand, inspired by ancient Asian spiritual and physical well-being remedies, PAÑPURI takes the senses on a journey that is tailored for the soul. 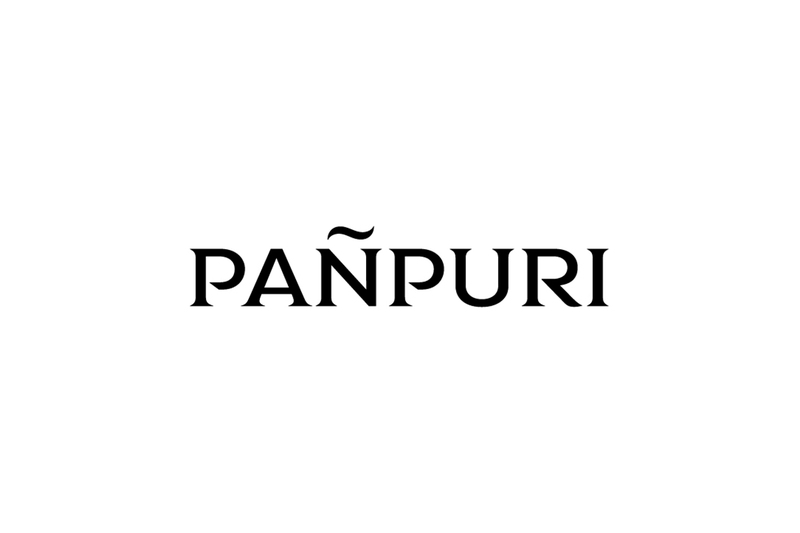 Since 2003, PAÑPURI has sought out the finest efficacious natural and organic ingredients to create a luxurious range of high-quality skincare, haircare, body care and home ambiance. 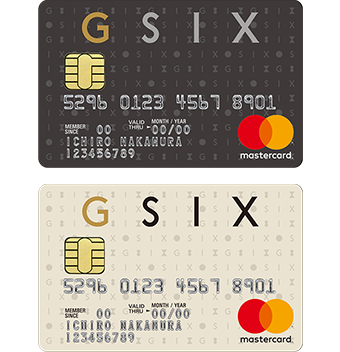 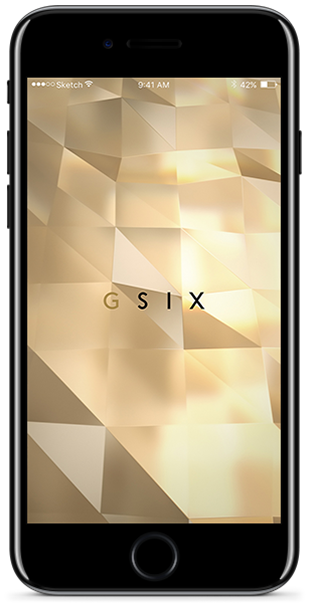 Ginza Six will play home to PAÑPURI’s flagship store in Tokyo and the first PAÑPURI Oasis in Japan. 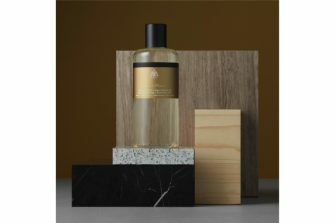 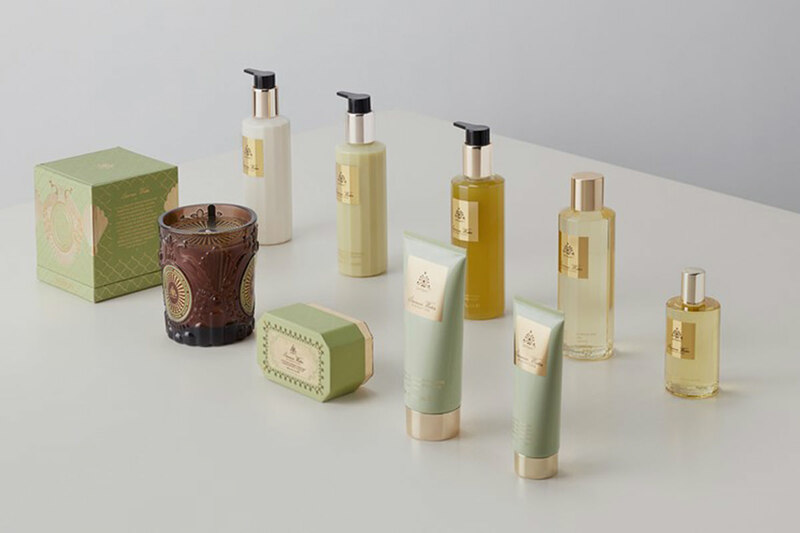 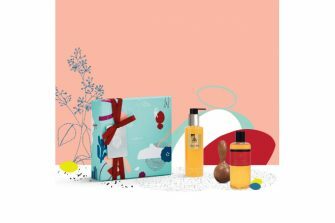 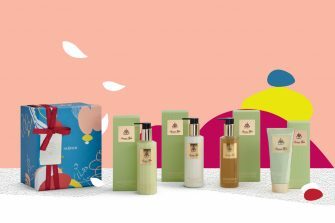 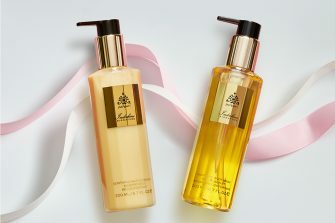 PAÑPURI Signature Store houses its complete range of bath and body, skincare and home ambiance masterpieces, together with a selection of exclusive products and services that highlights the brand’s identity of sophistication and luxe.